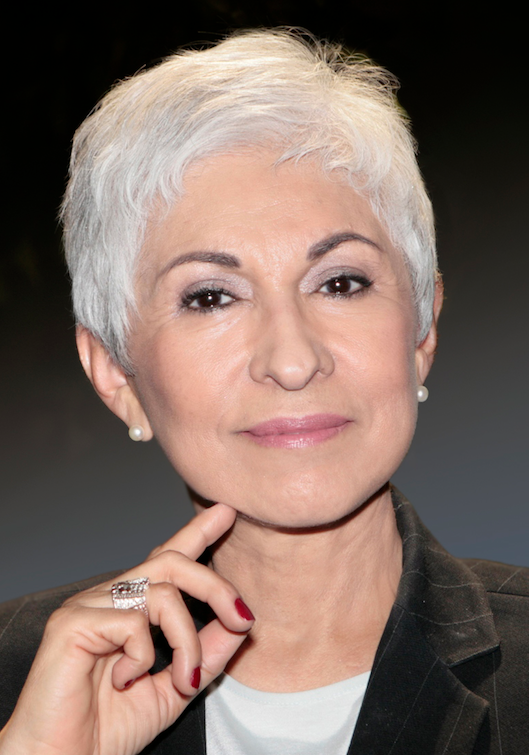 SAN JOSE, CA – San Jose State University announced today that award-winning retired television news journalist and founder and CEO of Latinas Contra Cancer Ysabel Duron, ’70 Journalism, will serve as its 2017 Commencement speaker. The ceremony is scheduled to begin at 9:30 a.m. May 27 at CEFCU Stadium, Home of the Spartans. The event will be streamed live on the university’s website. This academic year, an estimated 10,000 San Jose State students will earn bachelor’s, master’s and doctoral degrees. A Salinas native, Ysabel Duron was inspired to pursue a college degree by her mother, who worked nights in a cannery to help support her six children’s education. Duron was a pioneering Latina broadcast journalist. During a 43-year career, she covered regional, national and international events, culminating in two decades as a Bay Area reporter and anchor. Duron received a 1974 Emmy for her coverage of the Patty Hearst kidnapping and a Radio Television News Directors Association award for “The Child I Never Held,” a 1991 series about her reunion with a son she gave up for adoption while she was a San José State student. Diagnosed with Hodgkin’s Lymphoma in 1999, Duron covered her treatment and recovery in another award-winning series, “Life With Cancer.” Struck by the absence of Latinos receiving similar care, she founded Latinas Contra Cancer in 2003 to provide education and support services to low income, Spanish-speaking cancer patients and families. Dedicated to increasing Latino engagement in genetics testing and research, Duron works with UCSF, Stanford University, Georgetown University and others. In addition, she serves on the Institutional Review Board for the All of Us Research Program and is active on a committee reporting to the director of the National Human Genome Research Institute.